Emily Bills is Participating Adjunct Professor of Urban Studies at Woodbury University. She has lectured and curated exhibitions on Mid-Century Modernism and architectural photography. Sam Lubell is a contributing editor at the Architect?s Newspaper, a staff writer for Wired, and a regular contributor to The New York Times, the Los Angeles Times, Los Angeles Magazine, and New York Magazine among others. He has written four books about architecture. Pierluigi Serraino, is an architect, author, and educator. 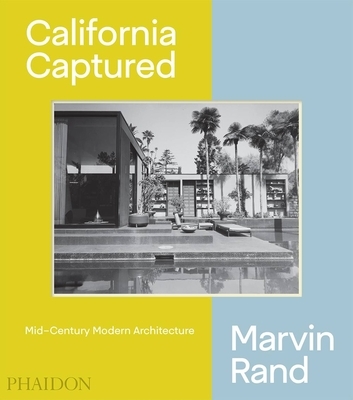 Pierluigi has lectured in museums and institutions of higher learning on postwar American architecture, California Modernism and architectural photography. His work has been published in journals such as Architectural Record and Architecture California. He has authored four books as well as numerous essays.